Are you a new home construction builder? Tired of garage door call backs and high prices? 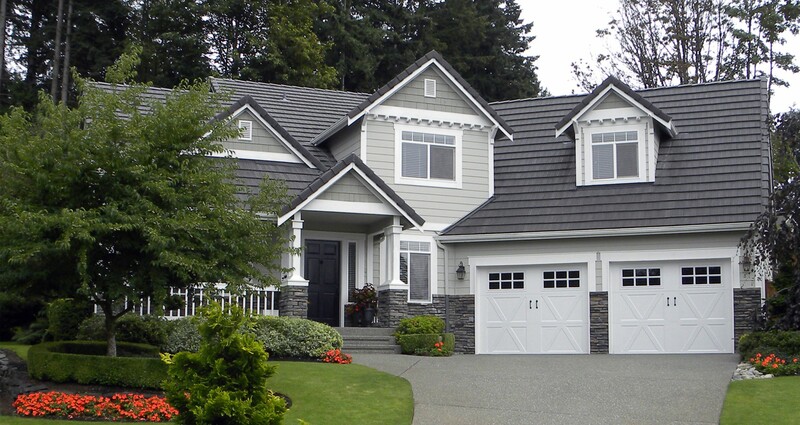 Contact Washington’s garage door installation specialists. Sound Garage Door offers prices to fit your budget. We install garage doors for new home construction builders. We will meet your building deadlines. Installation is done right the first time. We’re available on weekends. We’re a licensed bonded and insured subcontractor in Washington. Contact us for your free estimate. A new garage door will increase curb appeal and add value to your home or business – let us make sure it’s installed correctly the first time! We also offer service contracts to make sure your door continues to operate smoothly and can service all brands of garage doors. 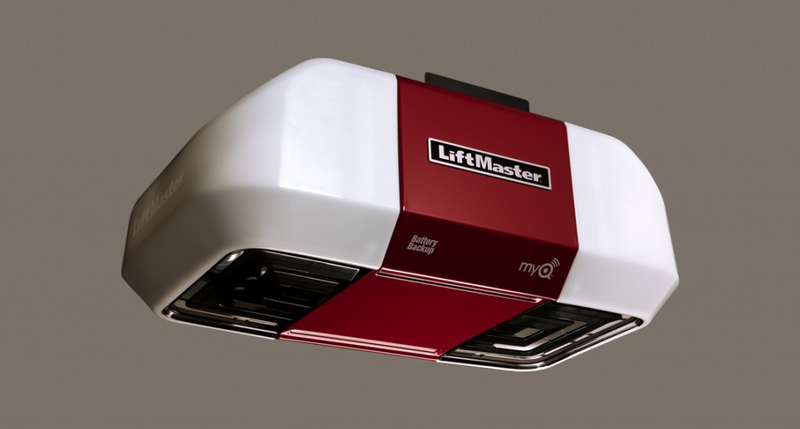 We offer many types of LiftMaster openers and are able to install and service any model you have in mind – even gate openers. With MyQ® technology, LiftMaster utilizes connectivity and convenience to give you peace of mind and security. We have access to garage door systems our competitors don’t know exist. Choose from thousands of garage door selections. These include garage door styles, colors and designs. Select from our full line of garage door openers and accessories. Building higher-end homes? We can get custom garage door systems on request. We’ll guide you in picking the right garage doors for your homes.